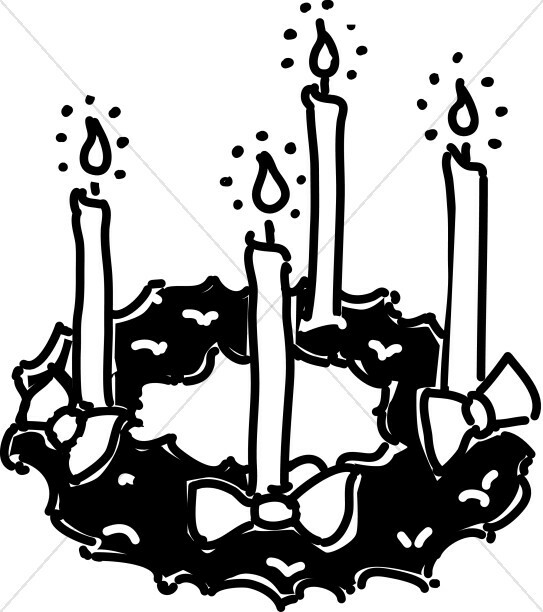 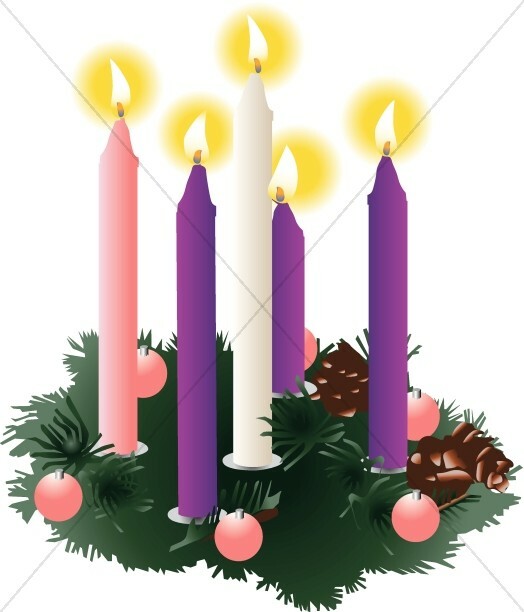 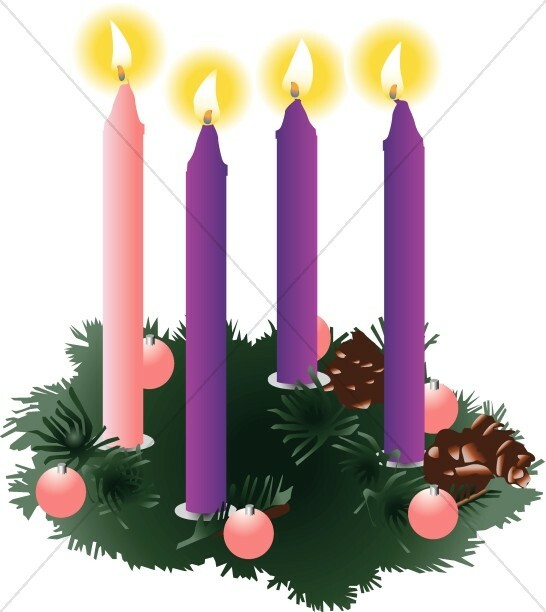 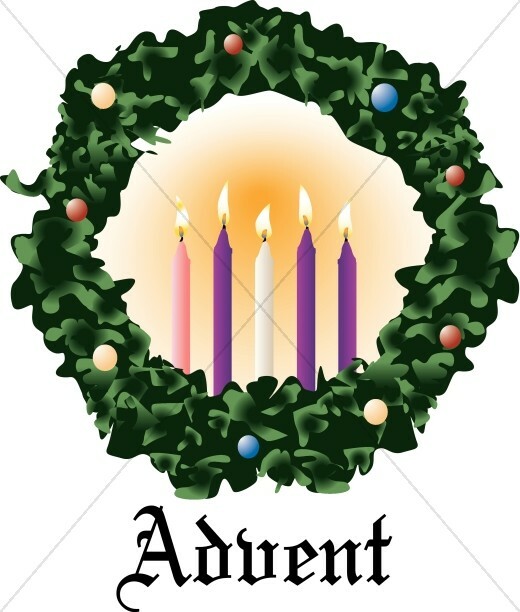 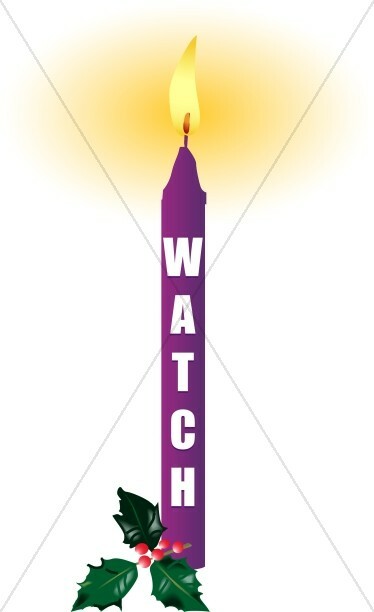 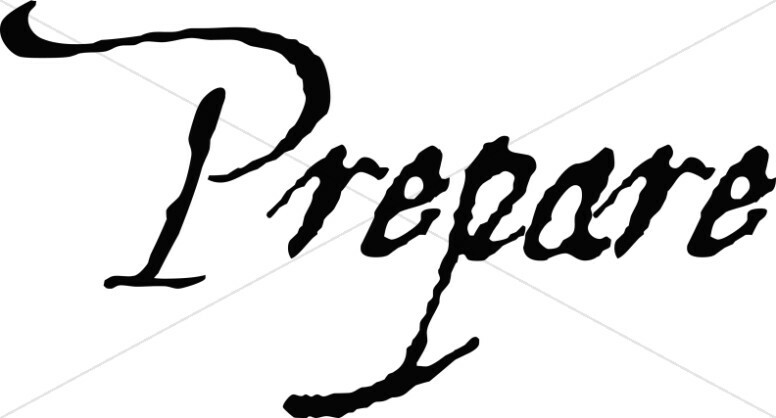 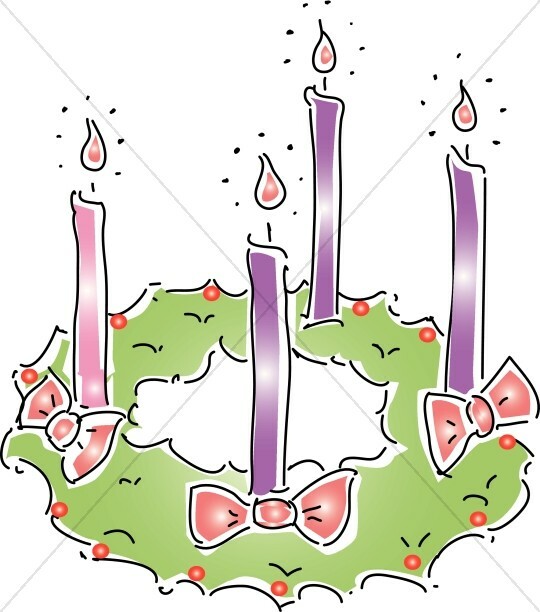 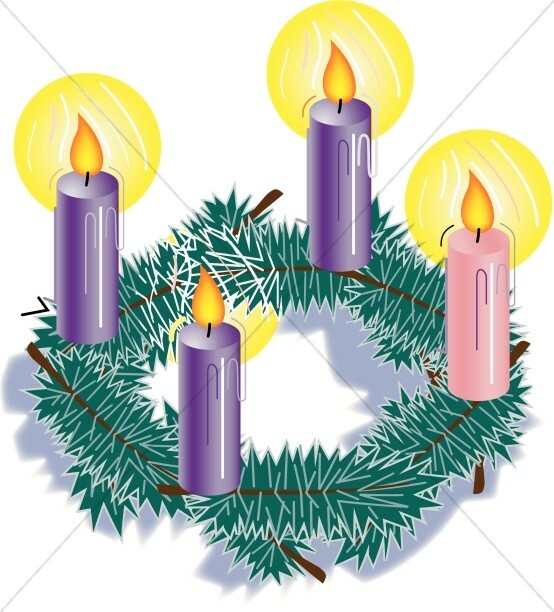 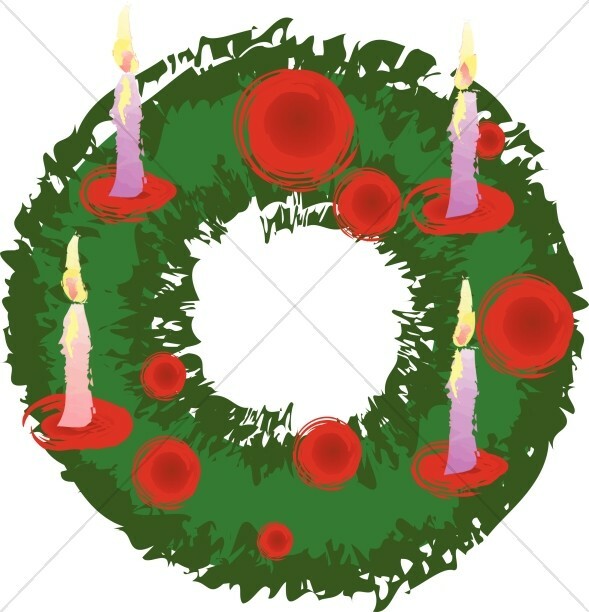 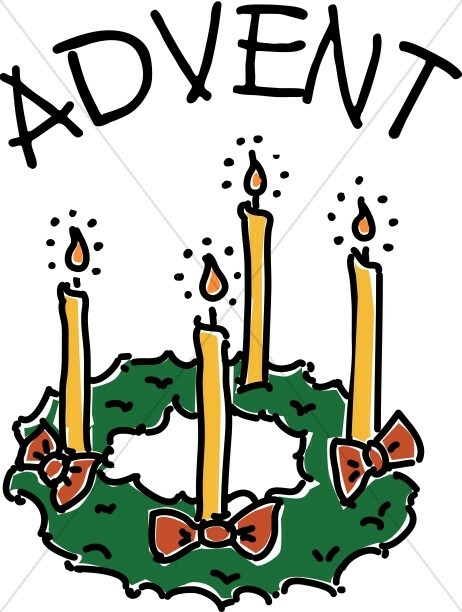 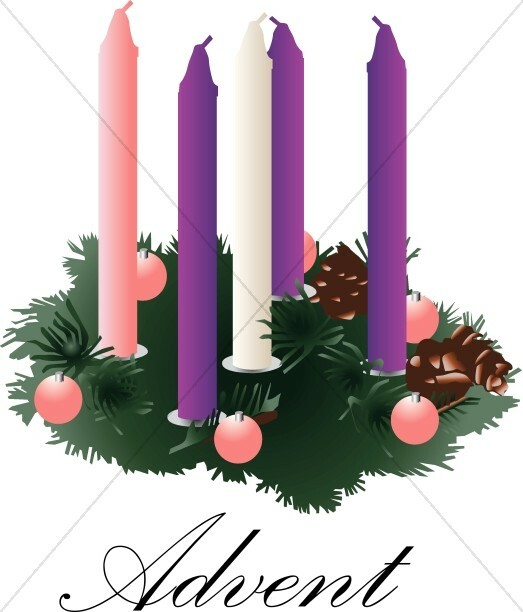 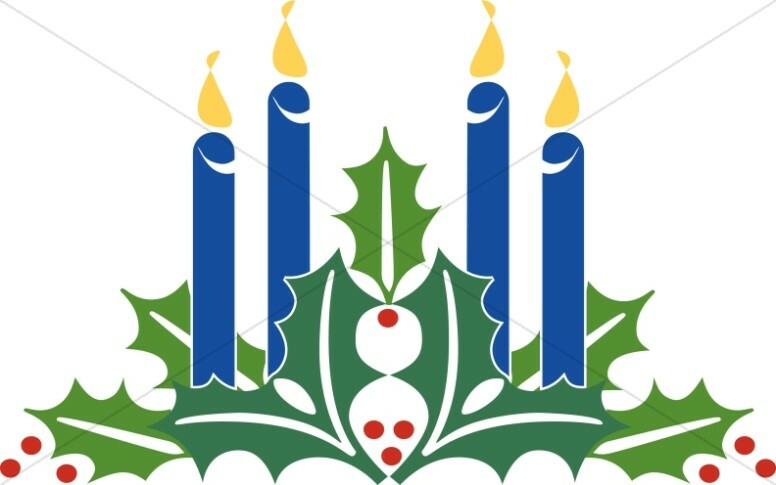 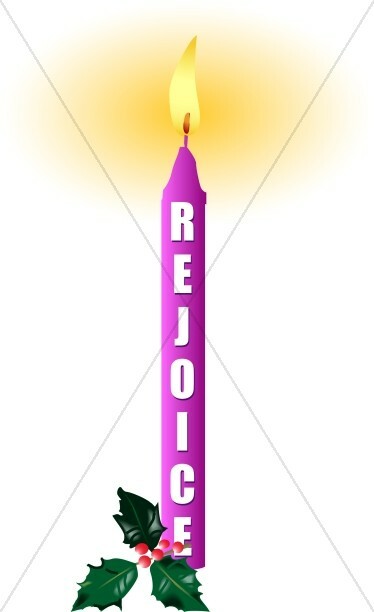 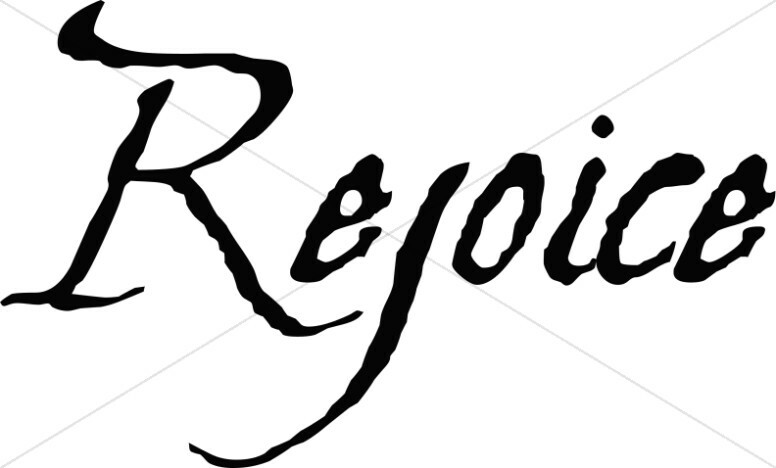 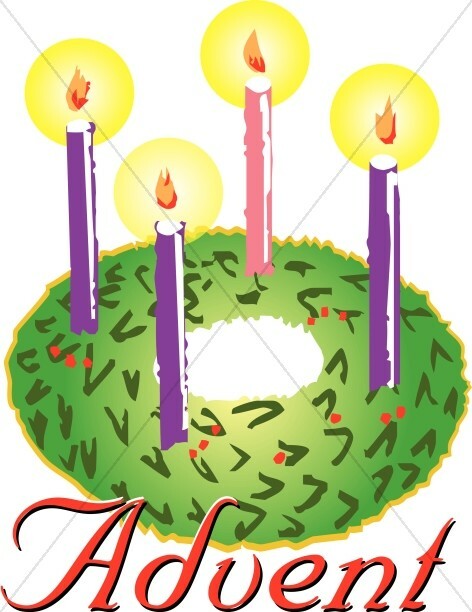 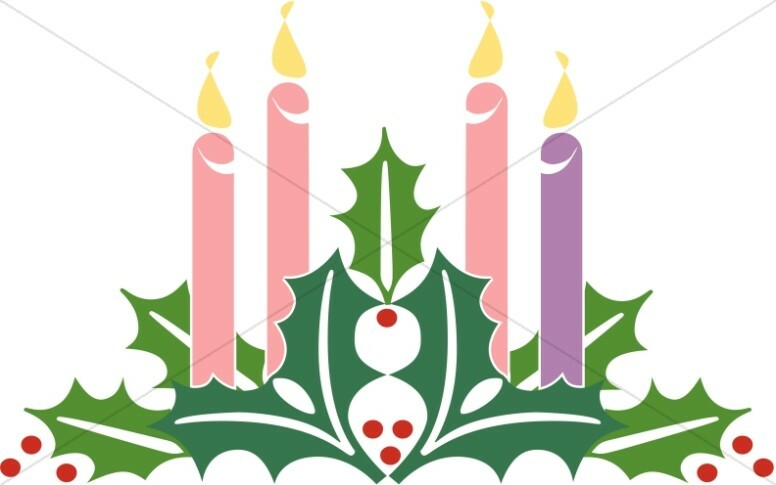 The Advent Clipart collection from Sharefaith offers images to illustrate the lighting of the Advent wreath, which is the primary symbol for the Advent season. 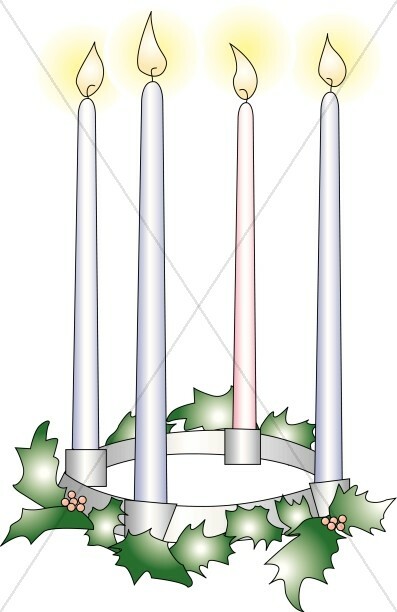 The popular tradition is to place five Advent candles in a circle and light one to observe each week leading up to the celebration of Christmas. 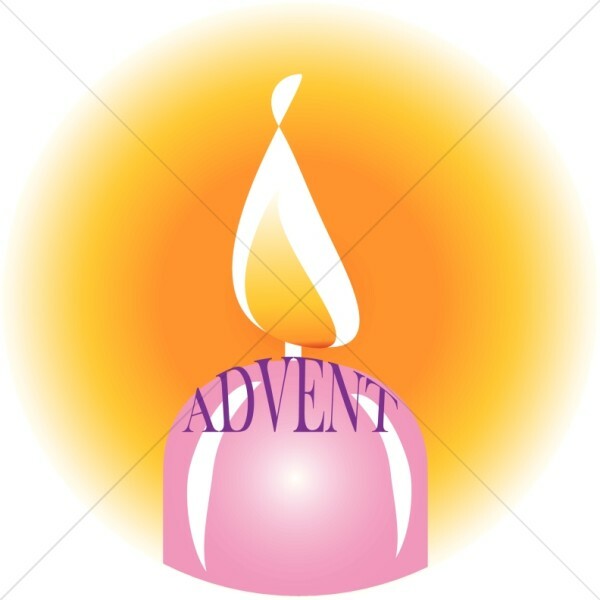 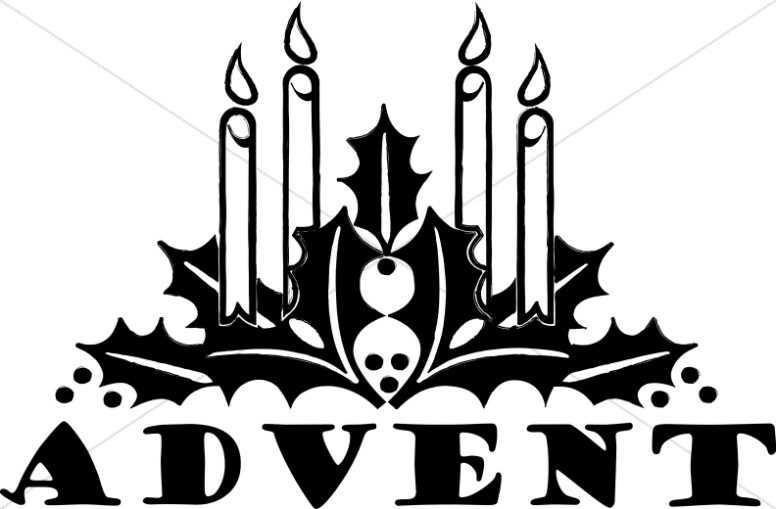 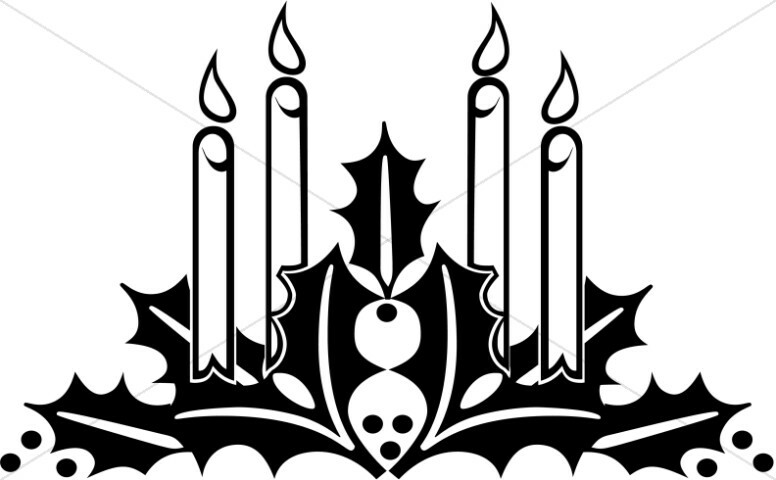 The fifth Advent candle is lit on Christmas Day. 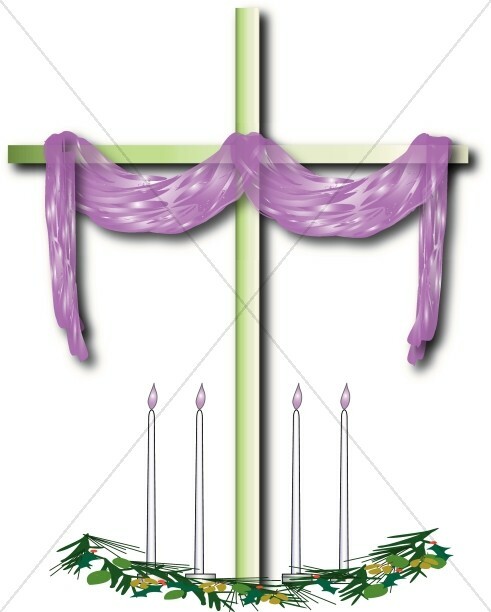 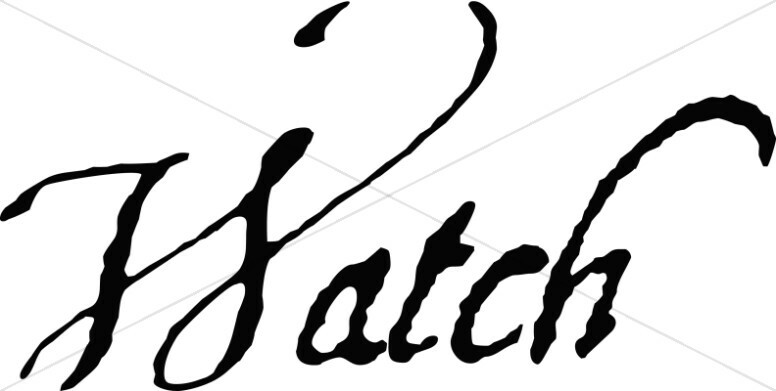 The colors represent contemplation and penance, as well as celebration, love and peace. 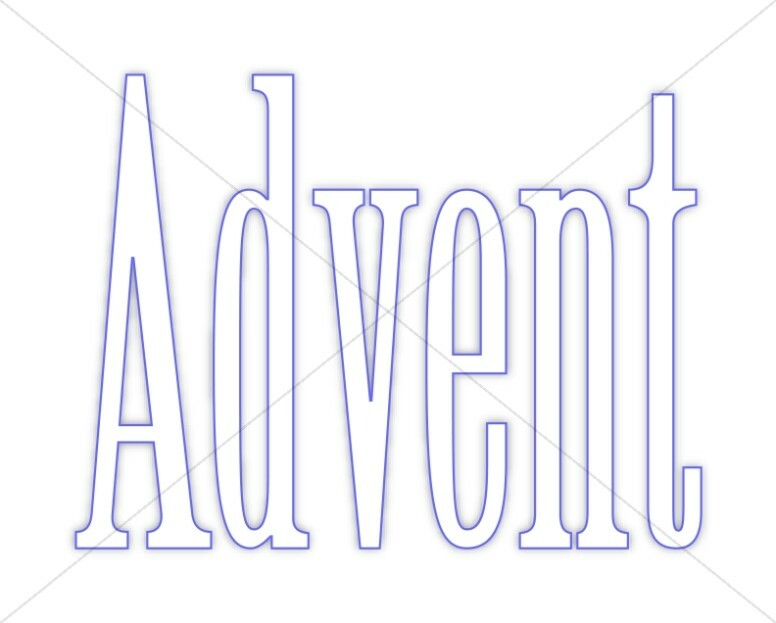 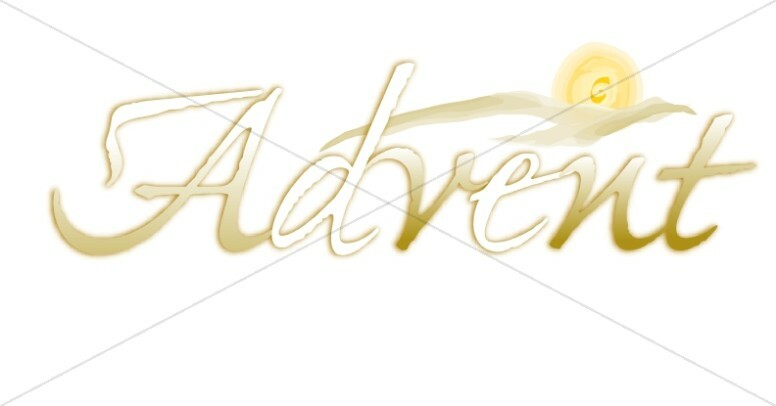 Use these Advent images to highlight your December calendar and on the cover of your Advent service programs.